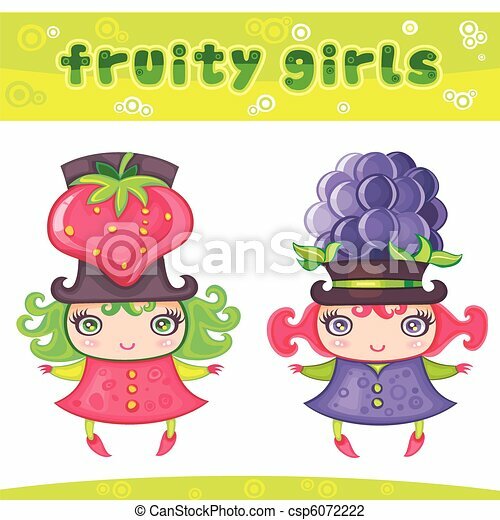 Fruity girls series 4: strawberry, blackberry. 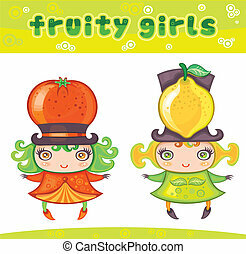 Fruity girls series 2: orange, lemon. 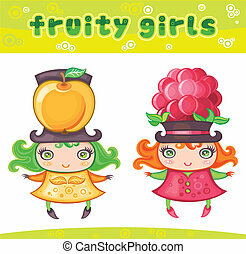 Fruity girls series 5: apple, raspberry. 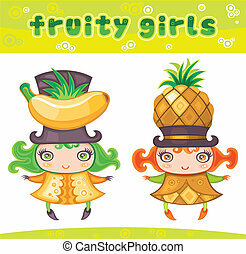 Fruity girls series 6: banana, pineapple. 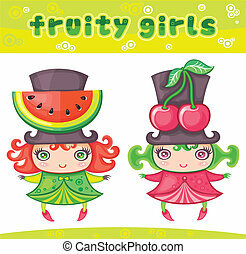 Fruity girls series 5: watermelon, cherry. 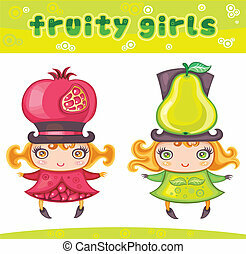 Fruity girls series 3: pomegranate, pear. 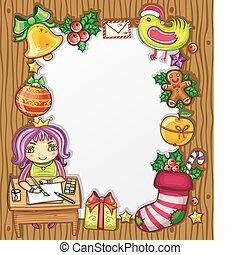 Little girl, wearing crown, writing a letter to Santa . 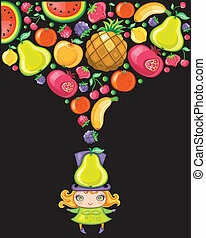 Lots of Christmas ornaments and decorations. 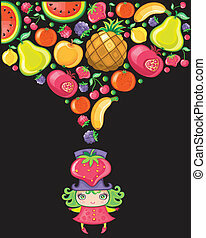 Christmas kids series 3.